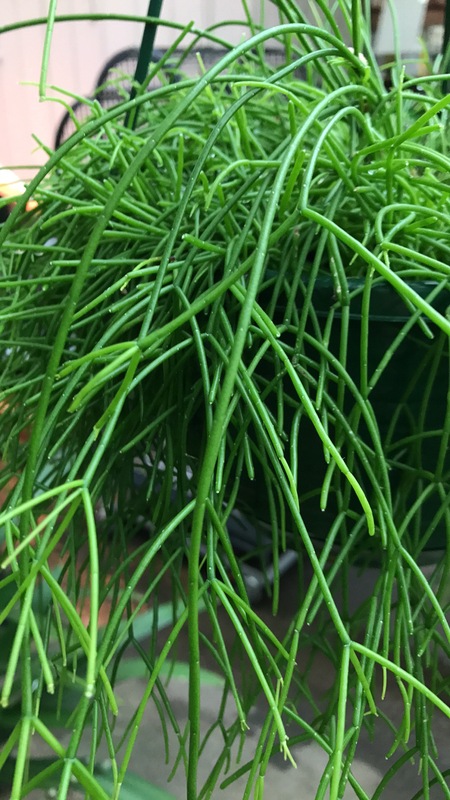 January – What to Plant Now? 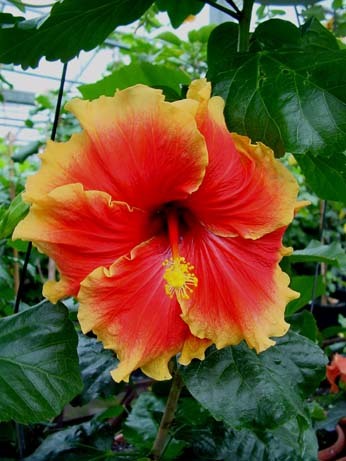 Hibiscus are a fantastic plant and they do so well here on the beautiful South Coast. 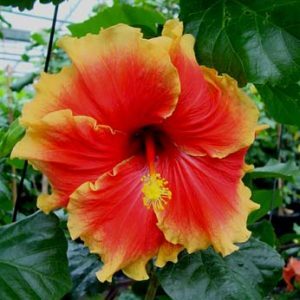 Hibiscus can be grown as a hedge, planted in pots or added to an existing garden bed to add lots of brilliant summer colour. Hibiscus should be fed a specific Hibiscus fertiliser, such as Searles and should be watered regularly if we are low on rainfall. The hardest part of growing a Hibiscus is which one to choose as there’s so many colours and flower types. 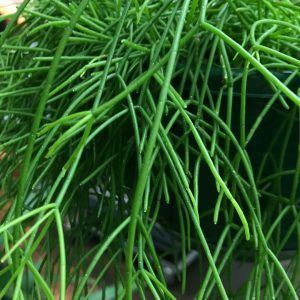 Our all time fave, here at the Sanctuary Point Garden Centre is Junes Joy. January is still a great month to sow summer vegies, there’s still time to get a final crop into the vegie patch before it gets too cold. Tomatoes are still in abundance, plant Lettuce, Spring Onions, Cucumbers, Squash and Silverbeet. Your vegie patch has been working non stop all summer to produce an abundance of fresh, healthy vegetables for your family and friends. In January, you should repay the vegie patch by adding a couple of bags of Searles 5 in 1 Plant and Soil Conditioner or well rotted cow manure. In addition, and a fresh layer of Sugarcane Mulch to lock in the moisture from summer rains and ensure the last of the summer crops are as good as the first.